Working with Jodi has been such an eye opening experience. I have learned what works for my body and how to make healthy choices to feel my best. Not only am I now able to provide myself with the proper foods and nutrients I need but I have seen outstanding physical results as well. We have teamed up to create a gym regimen that fits in my busy schedule. 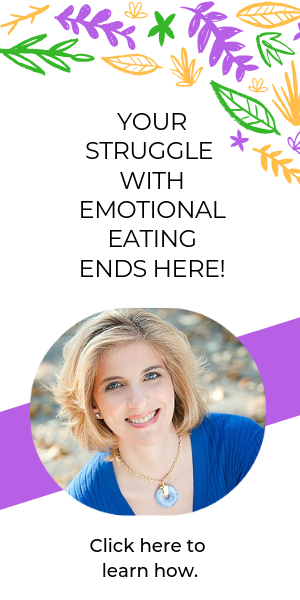 Jodi understands that this is an emotional process and really listened to my individual needs and worked through them with me. She made me realize that I can achieve a balance in my work and personal responsibilities. I now feel that I have the knowledge and the tools to lead the lifestyle I desire. Jodi has been and continues to be there for me on my journey. This has truly been one of the best and most rewarding things I have ever done for myself. My advice to those who are thinking about working with Jodi is to do it because she will change your life! Working with Jodi was an incredibly rewarding experience. I felt so much support throughout the sessions. Jodi always brought forth core issues and concerns from month to month and helped me to understand the choices I had in front of me to reach my goals. As a result of the work we did together, my energy levels are steadier. I feel more evenly balanced and thus empowered to be my best every day. Jodi is a great listener who provides tremendous emotional support and yet gently challenges one to reach their highest potential. Thanks to Jodi, I’ve done just that!